When you squint or frown, the muscles between your brows contract, causing the skin to furrow and fold. These lines that occur due to facial mimics are referred to as dynamic lines. 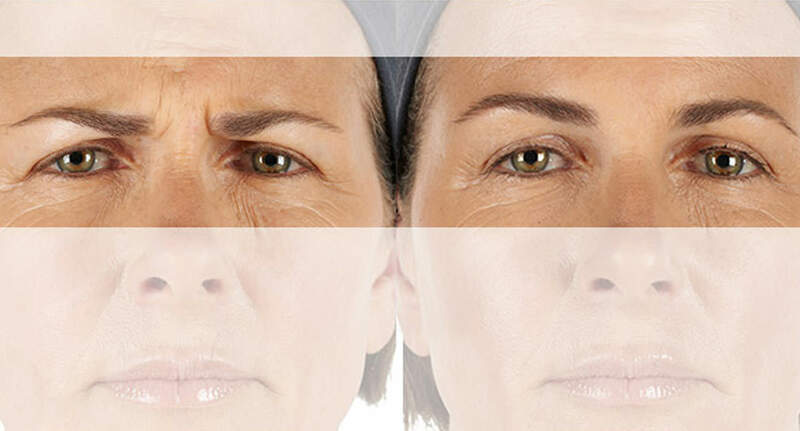 Over time, as your skin ages and loses some of its elasticity, these repeated contractions can cause persistent frown lines. 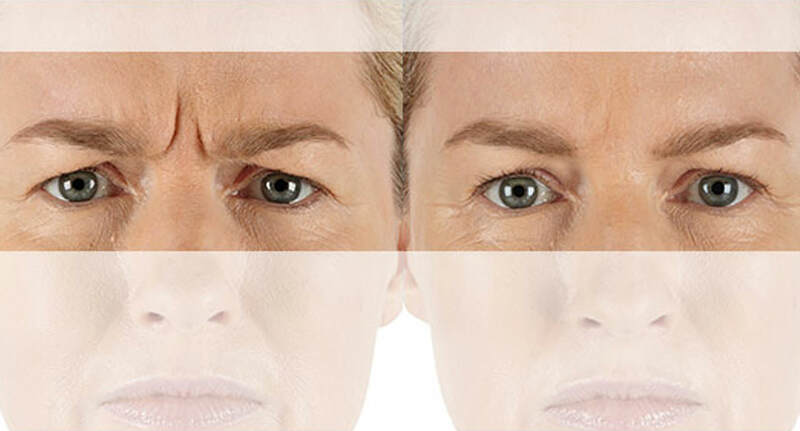 Botulinum toxin type A – the active ingredient in XEOMIN® – is used in facial aesthetic treatment to treat dynamic lines like glabellar frown lines. It acts on nerve endings in muscles to prevent muscle fibers from contracting. By reducing these contractions, XEOMIN® can temporarily reduce the frown lines on your forehead between your eyes.